Lenovo Z2 Plus has been unveiled on the Indian market. The latest Lenovo smartphone sports a Snapdragon 820. However, the most captivating feature of the Z2 Plus is its pricing that comes with a tag of just Rs. 17,999. Presently in the Indian market, there are a number of options for the budget smartphones that fall under the range of Rs. 15,000. And people can also get as many mid-range devices like the OnePlus 3 that costs somewhere in the region of Rs. 27,000. But sadly, there aren’t many devices that stand out in the range starting from Rs. 15,000 up to Rs. 25,000. So let’s take a look at the technical specs of the Lenovo Z2 Plus. The brand new device from the home of Lenovo offers a Full HD with a 5-inch display screen. It sports a 2.1GHz with SD820 along with a fingerprint scanner which is placed at the front side of the device. The Z2 Plus features a 13-megapixel camera and there is an 8-megapixel camera at the front. As for the connectivity features, users will be getting the LTE, Bluetooth 4.1, Wi-Fi ac, and USB-C connectivity. Android 6.0.1 Marshmallow runs the device, The Lenovo smartphone is powered by a 3500mAh battery having Quick Charges 3.0 tech. Additionally, the default launcher, which the company is offering is the Google Now Launcher on the Indian models. 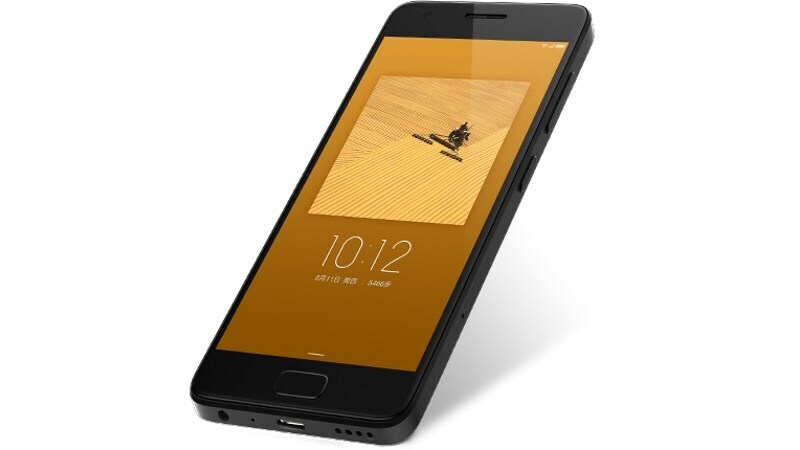 For those who do not know, the Lenovo Z2 Plus is actually the ZUK Z2, which the company previously launched in China this year. It was earlier listed on the Oppomart for a price of $329.99. It will be known as Z2 Plus in the country as a way to make an effective market for the device. A couple of months later, reports popped up that the ZUK Z2 Pro would be launched in the Indian market in this month. The Lenovo Z2 Plus will be available for the users in two memory variants; the base model that is 3GB of RAM with internal storage of 32GB costs Rs. 17,999 or nearly $268. While the other variant is carrying a 4GB of RAM and internal storage of 64GB which is available with a price tag of Rs. 19,999 or approximately $298. The Lenovo Z2 Plus will be an Amazon exclusive product. And the sales are expected to get started from upcoming Monday, where customers will be able to order the phone through an open sale. The company is not providing any kind of flash sales for the device.